Here at Kratom Truth, we aspire to educate our visitors about this wonderful drug called Kratom. There are so many misconceptions about this highly beneficial herb that we wanted to make articles explaining the truth about it. We offer a convenient way to get all of the essential Kratom and Kratom industry information and updates on one website. We do this by providing accurate and well-written articles that answer even the most common questions about this therapeutic product. Kratom Truth talks about the effects and proper usage of Kratom. We explain how much the right dosages of different strains or varieties of Kratom are. We also discuss its benefits, potential risks and side effects, and other unique information about some specific types of this drug. 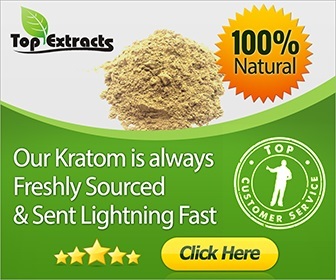 We make product and store reviews as well, recommending to our readers the best products and the right websites where they can buy high-quality Kratom goods. We also warn readers of potential scams that they need to avoid. These articles were written with the utmost care and attention so that we may offer verified Kratom facts for our viewers. They are also straightforward and easy to comprehend, so common misconceptions about this drug are set straight. Stay tuned for our new releases. For the meantime, enjoy these articles at Kratom Truth.